One of the reasons people want the best lightweight laptops is that they are so portable you actually forget you are carrying them. Back in the days this meant spending thousands and thousands of dollars, fortunately for us all, new materials and the popularity of laptops have driven the price down. What to expect from the best lightweight laptops? There is no real choice in between. If you build a normal laptop with cheap – but light – plastic, it won’t last long. There are too many fragile parts that need to be protected. That’s why the best lightweight laptops come with quality, high-tech materials that will make the casing light and sturdy. 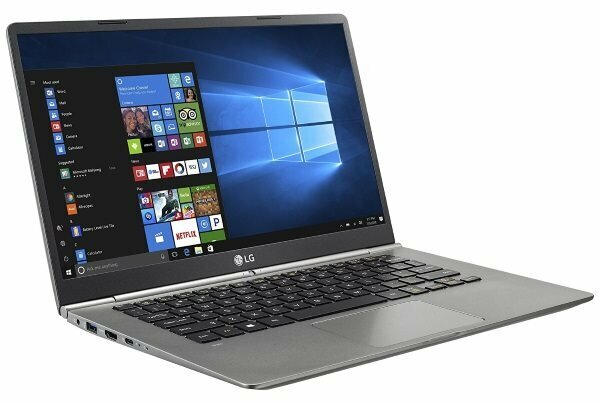 For this article on the best lightweight laptops, we stayed away from mini laptops since they are a little too small to be used as a daily productive computer. To do that, you need a screen 12-inch or bigger. (It doesn’t mean that mini laptops are not useful in some situation and I do love them as road companions or second laptop). You’ll find everything from 12 to 15-inch, but most lightweight laptops will be equipped with a 12 or 13-inch HD screen. That makes them portable and equipped with a screen big enough to work efficiently. 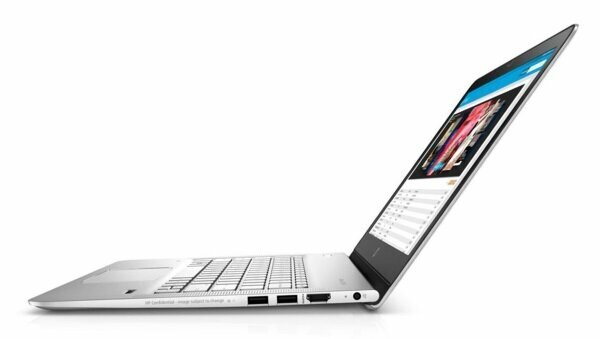 You’ll also find a few 15-inch ultra-light laptops. The weight of an ultra-light laptop is between 1.5 and 3 pounds. I consider anything under 3 pounds to be lightweight. And if the laptop manufacturers manage or produce a quality laptop under 2 pounds, it’s really an extraordinary achievement. To be able to produce a lightweight laptop that will withstand everyday assaults, you need a very high-quality material. 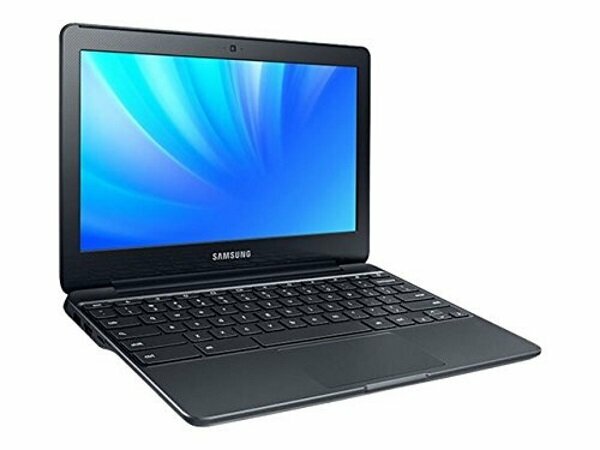 All the laptops in this list are made of a metal alloy that is both durable and light. This comes at a price, so expect your laptop to be more expensive than others. This is definitively my favorite and best lightweight laptop. 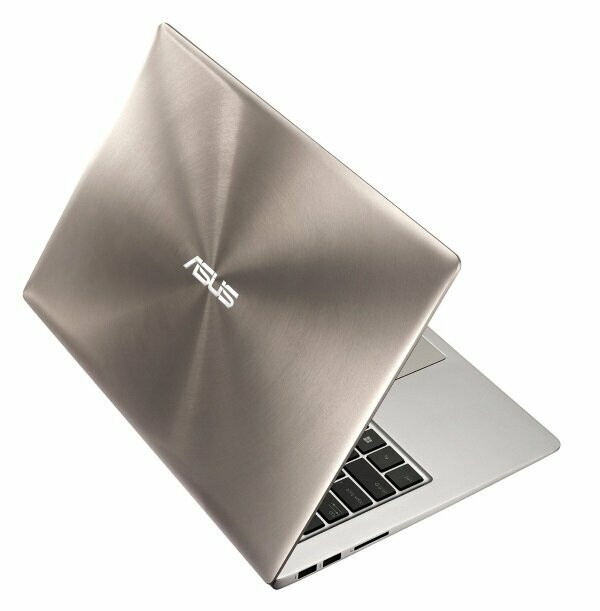 The whole ZenBook series is awesome, but this one is incredibly light at 2 lbs for a 12.5" screen. Seriously, think about it. 2 lbs for a quality laptop that sacrifices nothing on performance with an i5 processor and 8 GB of RAM. Not only that, it is also one of the most gorgeous laptops I’ve seen. So light you can carry it around and simply forget it’s there, no wonder it’s at the top of the best small laptops on the market. 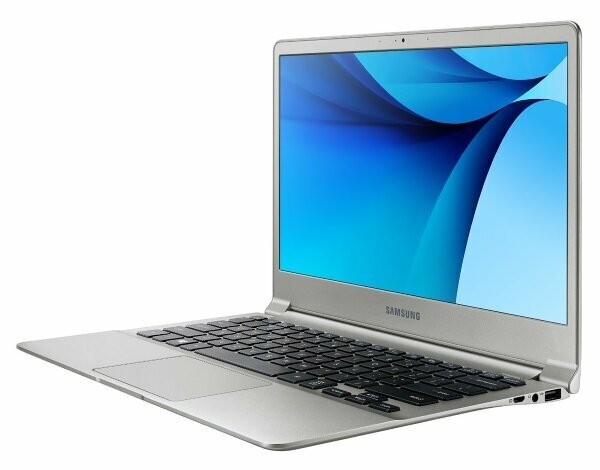 Samsung is not always part of our lists, but the Notebook 9 really deserves to be part of the best lightweight laptops. Here they really build a great light product. The fact that they managed to build a quality and quite powerful 13-inch laptop that weighs so little is very impressive. It’s definitively the best lightweight notebook on the market right now. It’s a classy, quality laptop with a great 13-inch HD screen. If you’re looking for an ultra-light hybrid tablet, look no further. Microsoft really did a great job with its 4th version of the Surface Pro. It has the size of a tablet so it’s very easy to carry around but is still powerful enough to power any applications you need. Read our full review. This laptop looks so sleek! As a 12-inch sturdy business laptop that you can carry around anywhere, it’s tough to find better. HP really made a quality product with a crisp display and a good audio system. 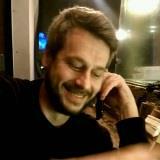 Performance is ok, more than enough for most people and the price range is surprisingly good. Read our full review. 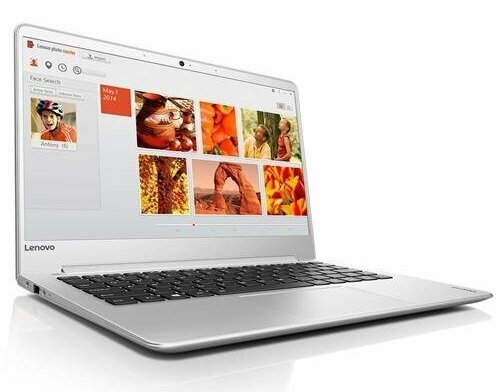 LG is a small player in the laptop industry but they’ve managed to get noticed with the Gram series. While the first release of the 15-inch version was a pretty good thin laptop, it had it flaws. Here, with the 14-inch, they’ve managed to improve and offer a quality product. It’s still not perfect, but now they really compete with the other premium laptops on the market. If you’re looking for an ultra-portable 14-inch with a great screen, this one has to be on your list. 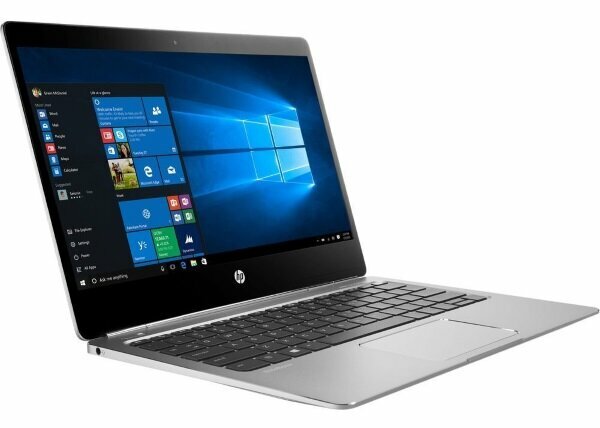 At 2.45 pounds for a 13-inch laptop, HP really managed to create an ultra-light, classy and premium laptop. The only downsides might be its price and the fact that it runs pretty hot, a consequence of being that thin. Otherwise, the screen and audio are great and the performance on par with the rest of the high-end laptops. Read our full review. 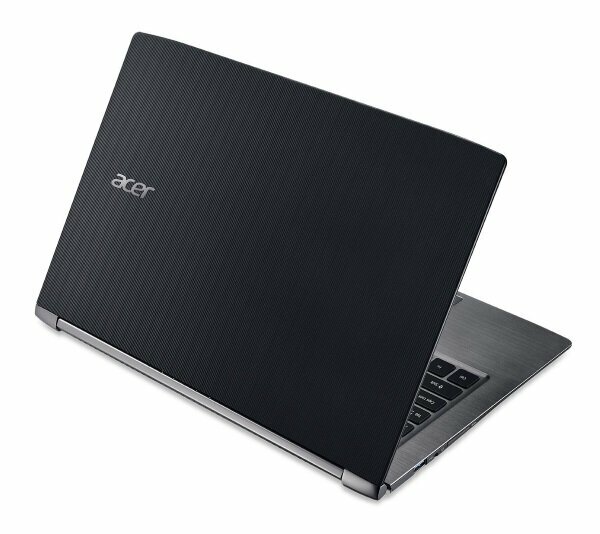 Acer is not known for its premium line, but here they did a really good engineering job by creating the thinnest laptop on the market. The fan-less chassis is classy and solid and the performance is pretty decent for a laptop that is ultra-thin. Read our full review. 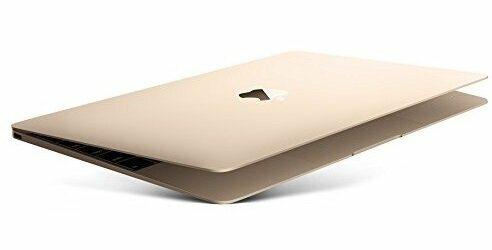 You have to give it to Apple, they know how to build a nice looking, ultra-light, classy and sturdy laptop. Usually Apple is the champion of responsive keyboard and trackpad, but this time I have to say I find the keyboard too shallow. Otherwise you can expect the high quality and performance that all other Apple computers have and of course, an amazing display. 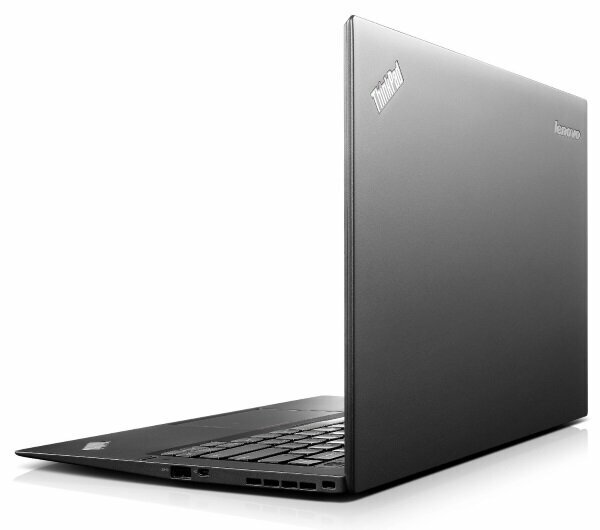 When it comes to being lightweight and durable, the Lenovo ThinkPad Carbon X1 leads the pack. With its unique magnesium and carbon fiber casing, it can withstand serious assault and still stays slim & light at 2.6 lbs. That’s impressive. And as a business laptop, it will power up most of your applications and browsing needs without a problem. You have to hold the Lenovo 710s to see how light & thin it is. And it feels solid. Pretty impressive that they managed to pack that much power in a 2.6 pounds notebook. It’s been one of my favorite for a while now and thanks for being lighter than most, I’ve put it at that position. Read our full review. Another of my favorite. Not only does the UX330UA has one of the best value / quality / performance ratio in the lightweight laptops, it comes at a tiny 2.64 lbs. Not bad for a full performance 13.3" with an HD screen! It’s really one of my favorite laptop on the market both for its quality and look. Read our full review. You know that Lenovo did an incredible job with the Yoga 900 as soon as you pick it up. The convertible chassis is solid and well-engineered, the screen beautiful, it’s powerful with its i7 processor and the overall quality impressive. You can feel it’s a premium hybrid notebook. 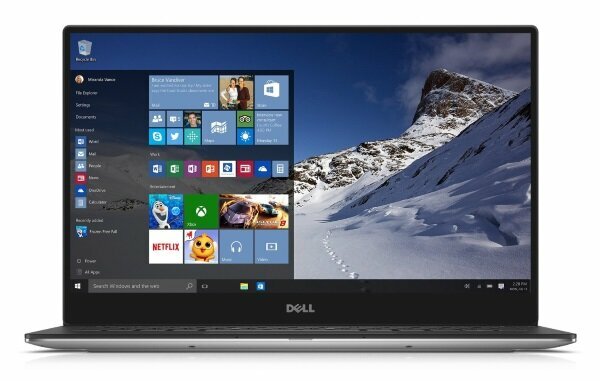 I warmly recommend the Dell XPS 13 for its quality and size. With a footprint closest to a 12-inch than a 13-inch, Dell really did a great job here. Look at that thin bezel… there’s almost none! It’s the lightweight laptop with the longest battery life, the HD screen is one of the best and the quality is top-notch. Read our full review. While it’s not the lightest and thinnest of this list, I’ve still put it in the best lightweight laptops list because it does what the others can’t do: gaming. 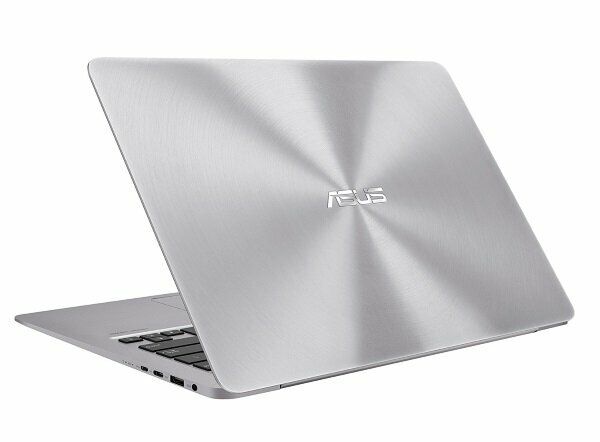 With this ZenBook, you get an ultra powerful i7 processor with 12 GB of RAM, a 512 GB SSD and – most importantly – a NVIDIA graphic card that can power games and 3D applications. For anyone that is into high-res graphics or movie editing or who is looking for a lightweight gaming laptop, this should be your choice. Read our full review. I really like the HP Envy 13! 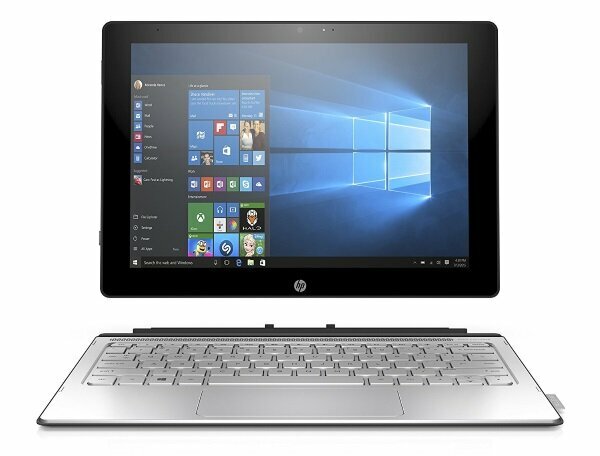 While HP has a history of having good and bad quality laptops, this one falls definitively in the first category. They really put a great screen and sound system on this one which makes it a great college laptop at a very reasonable price. Read our full review. 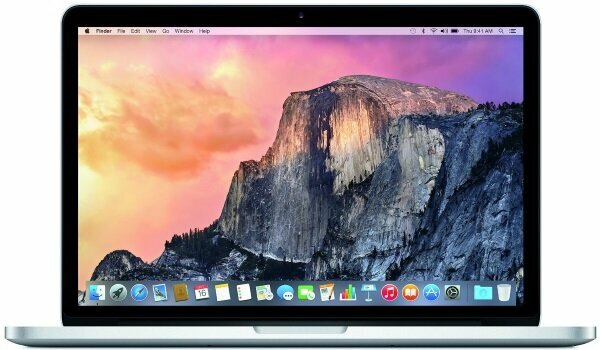 I’ve already put its big brother – the Swift 7 – in this list but this lower priced 14-inch also deserves to have its place on this best lightweight laptops list. 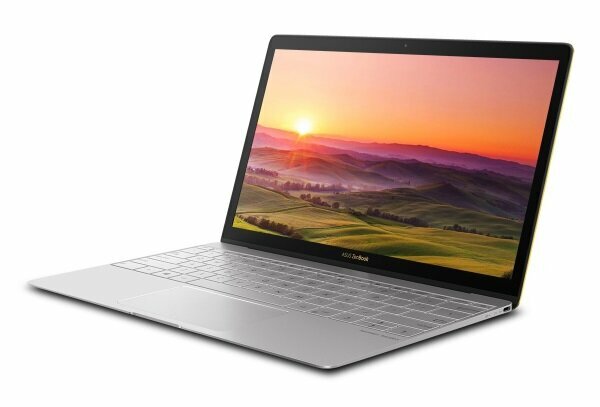 It’s a quality, light and beautiful 14-inch with a long battery life that will be powerful enough for pretty much everybody. This one needs no introduction! Apple was probably the first to create an ultra-portable thin laptop that delivers enough performance for designers. It’s still the case nowadays. The built-quality is undeniable and at 3 pounds, you can carry it around anywhere! 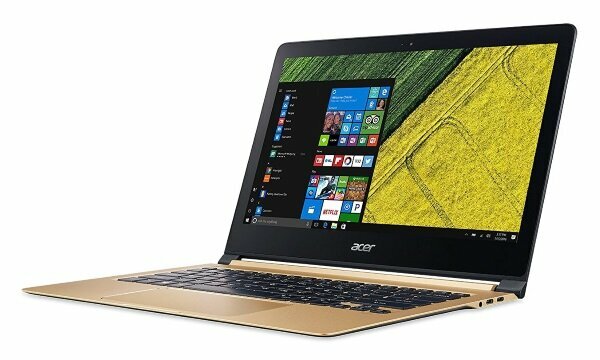 The Acer Aspire S13 is another notebook from the Taiwanese manufacturer that delivers a lot of value. It’s a mid-range notebook that has a good built-quality, screen and look. It’s one of those laptop that is a no-brainer if you’re looking for portability without breaking the bank. 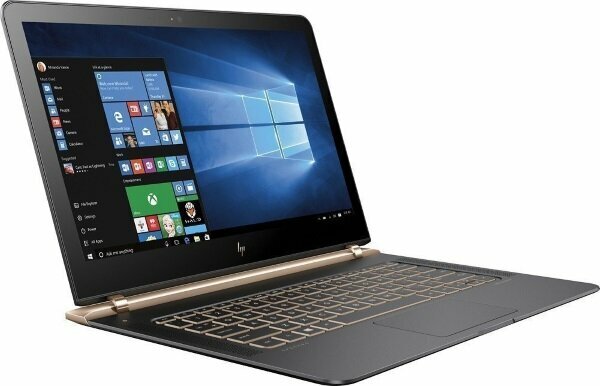 You will find the HP Spectre at many prices, but this version is the one that delivers the most value. 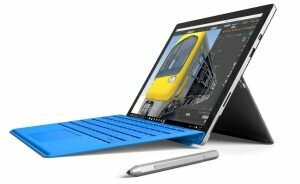 It’s actually a budget laptop that competes with the Microsoft Surface Pro. If you’re looking for a quality, budget 2-in-1 laptop that still delivers good performance, this is it! If you’re looking for a small budget laptop to surf the web and answer emails, this Chromebook might just be your best choice. 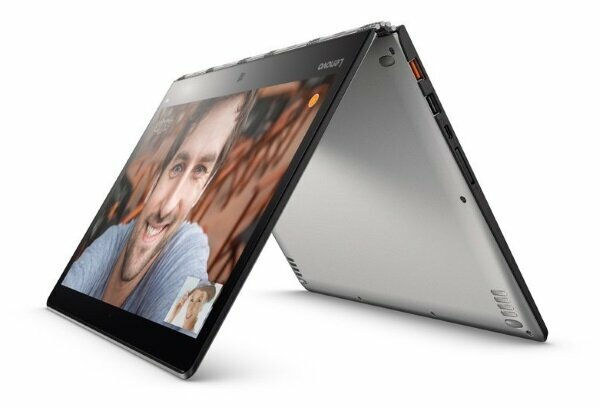 It’s definitively one of the lightest laptop on the market and it won’t break the bank. The quality is there and it offers a lot of value for the price.